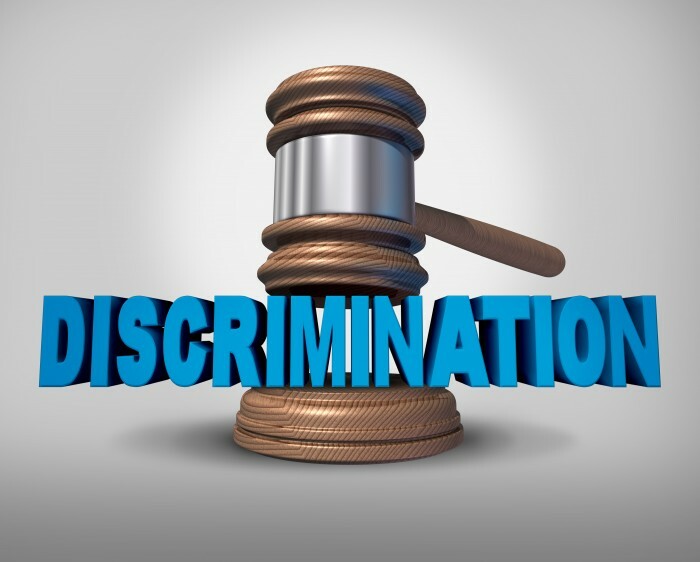 When you involved in discrimination at workplace and need a Pasadena workplace discrimination attorney, you can contact us by calling us at 310-527-6994 for a free consultation. We are learning that a Latino nurse who used to work at a Pasadena hospital has filed a lawsuit against her former employers. She says she lost her job due to racial discrimination. She said she had multiple meetings with the new supervisors about “anonymous” complaints against her. She was fired in January 2018 for violating the hospital’s professional conduct codes, something that many of her coworkers strongly opposed. At the Rager Law Offices, we know that racial discrimination is something that too many people face in the workplace, even here in California. Though we have some of the toughest laws in the country prohibiting this behavior, it still exists. When you need a Pasadena workplace discrimination attorney, you can count on us to be by your side. There are many federal and state protections for people who experience discrimination because of any of those. Unfortunately, there is still plenty of discrimination in the workplace today. It happens to people when they are trying to get a job and when they are working, as was the case in the story above. We also know that discrimination is likely underreported. This is because most people who are discriminated against are not able to leave their job to go find another one. That is simply not an option for those who have lower to mid-income level jobs. Instead, they simply put up with it and hope it gets better. It usually does not. Many people will never know what it is like to be discriminated against in the workplace, but for those who have experienced it, they know that there are few things worse. These situations are not easy to get away from, especially if a person is working paycheck to paycheck. Simply leaving a job is not an option and it should not have to come to that. When you need a Pasadena workplace discrimination attorney, you can contact us by clicking here or calling us at 310-527-6994 for a free consultation.